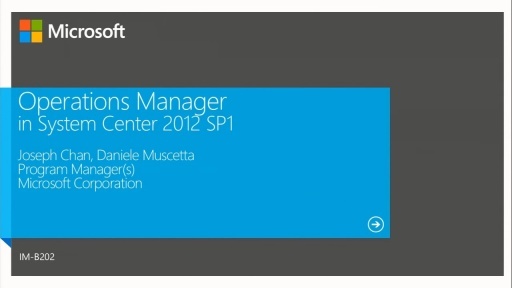 New in System Center 2012 SP1, you can now extend the VMM UI by creating Add–ins. Add–ins can launch web browsers and Windows applications directly from the ribbon in VMM, enable new actions or additional configurations by writing applications that use context about VMM objects, and embed custom Windows Presentation Foundation UI or web portals directly into the console’s main views. This session will give an overview of the feature, describe how you can build your own Add–ins, and walk through an example Add–in.